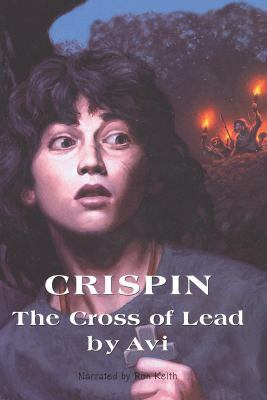 Crispin: The Cross of Lead is about Crispin, a poor boy who grows up shunned. Crispin grows up in Stromford, a manor run by Lord Furnival and the steward John Ayecliffe. 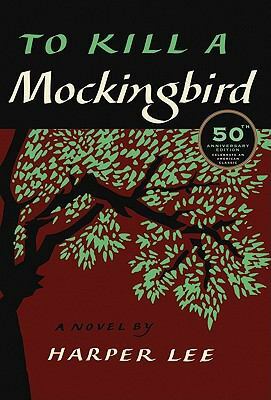 After Crispin’s mother dies and he is charged with robbery, Crispin leaves Stromford to go to a different town. On the way he comes across a town in ruins. Looking around, Crispin sees a man in a Church. The man asks Crispin what he’s doing there and where he came from. The man soon claims Crispin as his servant after learning that he escaped from Lord Furnival. The two set off with Crispin not entirely trusting the man named Bear. As the two get to know each other more, they become friends. Soon Crispin learns that he has also been charged with the murder of Father Quinel. Then, in Great Wexly, Bear and Crispin find out that Ayecliffe is also in Great Wexly. Soon after, Bear is captured. He is taken to the Lord’s house. Crispin then decides to rescue Bear and leave Great Wexly. At night, Crispin sneaks into the Lord’s house and tries to find Bear. While looking for Bear, Crispin runs into Ayecliffe. Ayecliffe turns to call the guards, but then Crispin tells Ayecliffe something that makes him pale. He tells him that he is Lord Furnival’s son. Ayecliffe knows it’s true, but tries to dismiss it as a lie. Finally, Ayecliffe gives in and admits to knowing. Crispin uses this as leverage to make Ayecliffe set him and Bear free. Ayecliffe agrees to set them free, but right before they leave Great Wexly, Ayecliffe tries to go back on his word. However his attempt is stopped by Bear killing Ayecliffe. All the guards then back away in fear as Bear and Crispin leave Great Wexly free of any kind of obligations. Crispin: The Cross of Lead by Avi is available for checkout from the Mission Viejo Library. 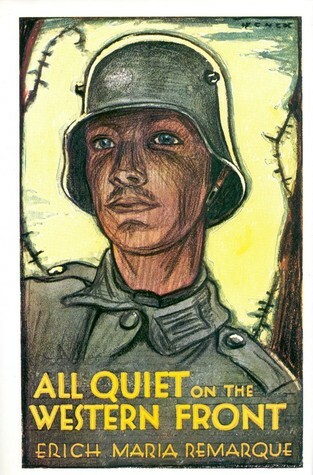 It is also available as a free download from Overdrive. 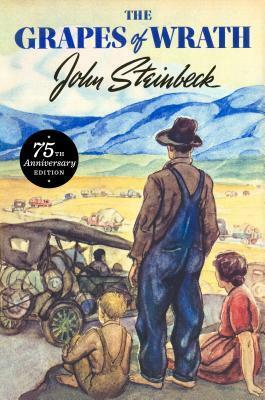 The Grapes of Wrath by John Steinbeck, one of the most acclaimed authors of America, was written almost a century ago about the Dust Bowl, but still manages to evoke emotion to this day. The Grapes of Wrath follows the Joad family and some friends, who have lived in one home as farmers in Oklahoma for many generations, but are forced off the land by the government as a devastating drought wrecks the Midwest. 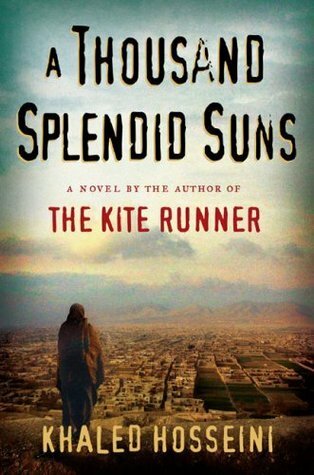 They, along with thousands if not millions of other unfortunate families, head to California in search of a better life as fruit pickers, but it’s an extremely difficult journey. With one creaky caravan that can hardly go a hundred miles without breaking down, and very little cash or backup, it’s a risky trip that eventually leads to two family members dying along the way and one deserting. But even when they finally reach the promised land of California, the Joads face discrimination and realize that what the poster advertising the help needed on farms of California didn’t tell the entire story. Steinbeck has a unique diction and syntax. 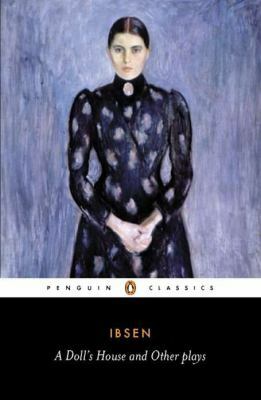 He often writes a chapter composed entirely of dialogues without quotes and no narration, choosing instead to let snatches of conversations of nameless characters set the mood and paint the scene. It’s very effective, even more so as Steinbeck writes the words as they sound in Southern accent that catches your attention. He is also very descriptive and incorporates a plethora of literary devices. But most importantly, the issues he wrote about are still relevant and relatable today, and the death of a character feels as real as it does in life. The Grapes of Wrath is a very good read and there is no wonder why it’s deemed “the most American of American classics”. 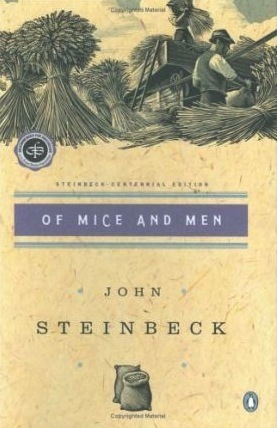 The Grapes of Wrath by John Steinbeck is available for checkout from the Mission Viejo Library. It is also available to download from Overdrive for free.